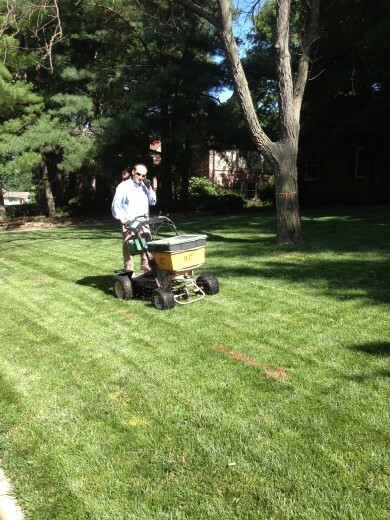 September is almost here and that means it is prime time for football and to fertilize your tall fescue or Kentucky bluegrass lawns. 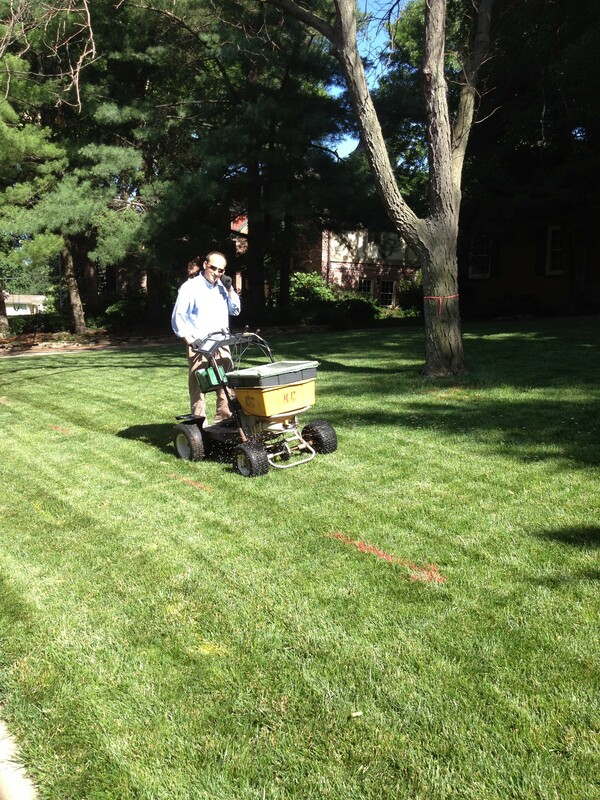 If you could only fertilize your cool-season grasses once per year, this would be the best time to do it. Apply 1 to 1.5 pounds of actual nitrogen per 1,000 square feet. 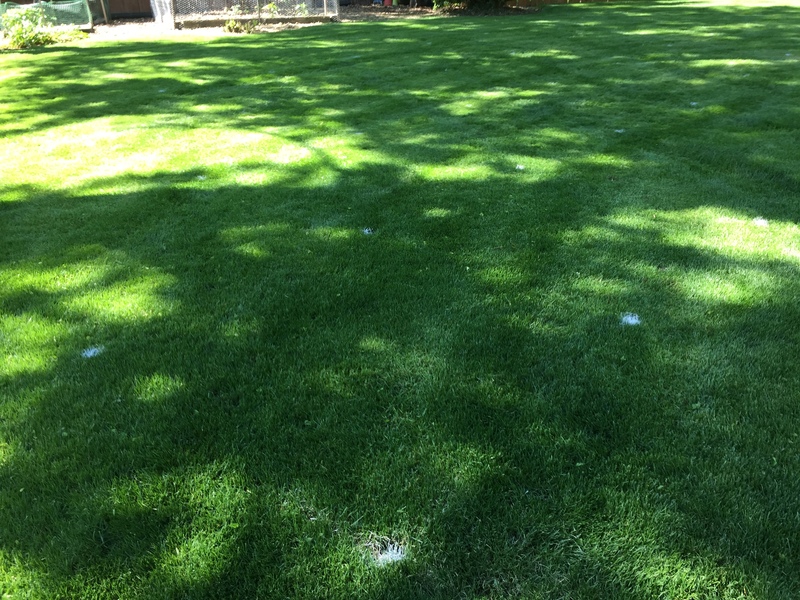 The settings recommended on lawn fertilizer bags usually result in about 1 pound of nitrogen per 1,000 square feet. We recommend a quick-release source of nitrogen at this time. Most fertilizers sold in garden centers and department stores contain either quick-release nitrogen or a mixture of quick- and slow-release.